Maserati’s grand tourer is powered by a 4.7 litre, 454 horsepower, Ferrari-built V8 engine. According to Maserati, the GranTurismo Convertible can do 0-96 kmph in 4.9 seconds and reach a top speed of 385 kmph. 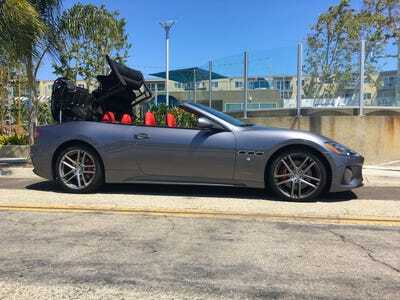 The Maserati GranTurismo Convertible starts at $US150,380 while options pushed our test car to $US158,965 ($AU215,800). And cars like the GranTurismo only goes to reinforce the brand’s mythical stature. 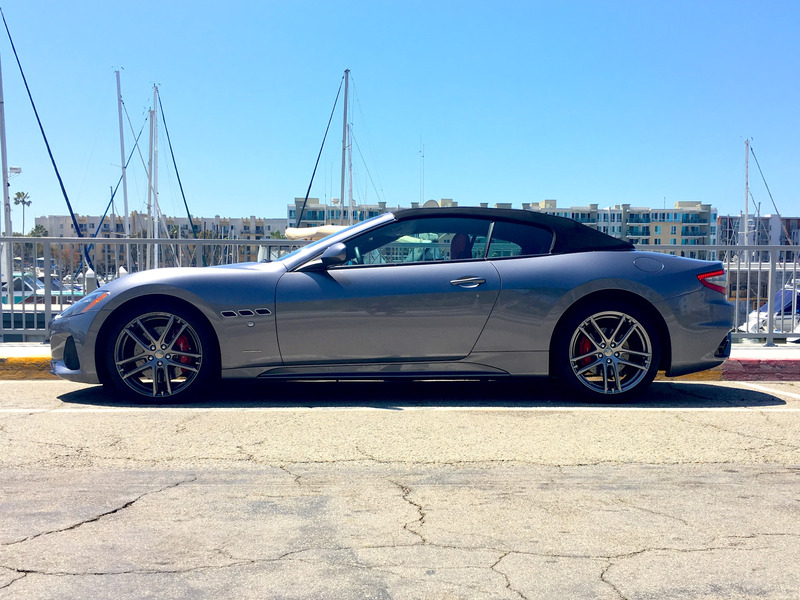 First things first, the Maserati GranTurismo is pretty. Not just any kind of pretty, but the achingly attractive kind where you can’t help but stare. The kind of pretty that makes you fall in love with the car in spite of all that is wrong with it. 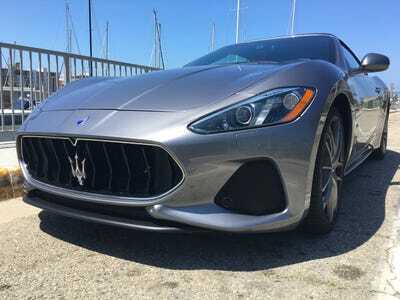 Incredibly the GranTurismo looks as good today as it did the when it debuted more than a decade ago. That’s right, the Maserati GranTurismo we know today debuted back in 2008. 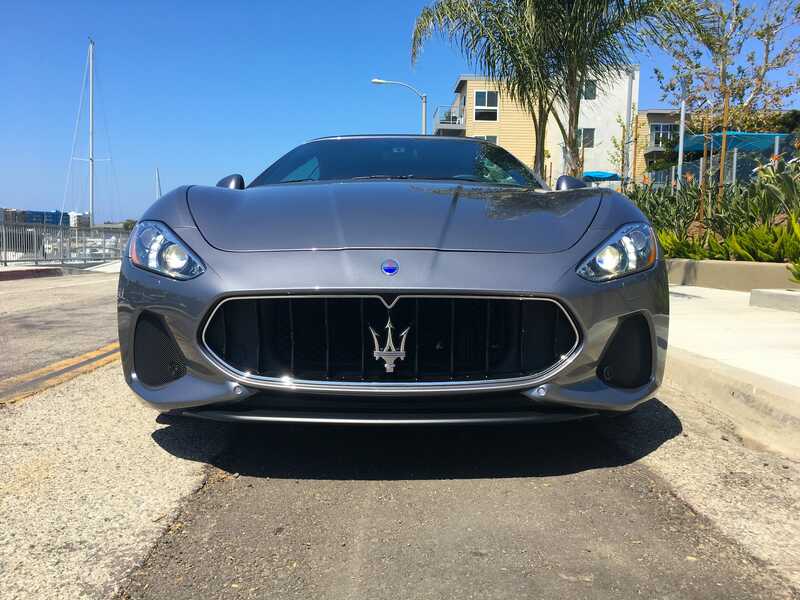 Even with a couple of cosmetic updates over the years, it’s still the oldest model in Maserati’s lineup which now consists of the Quattroporte and Ghibli sedans as well as the Levante SUV. Recently, we were able to spend a few days on the roads in and around Los Angeles behind the wheel of a 2018 Maserati GranTurismo Convertible Sport in Grigio Alfieri – a shade of grey named after company founder Alfieri Maserati. 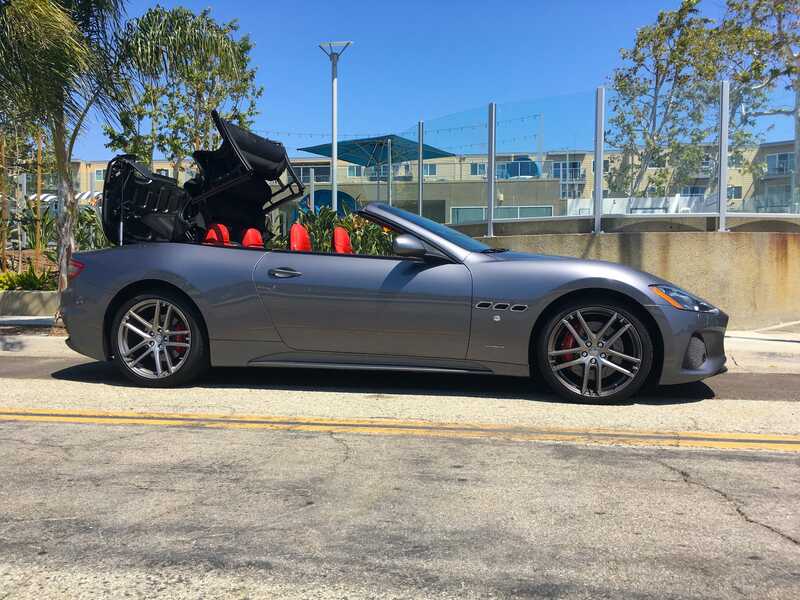 It should be noted that the GranTurismo Convertible is sold as the GranCabrio is many markets around the world. 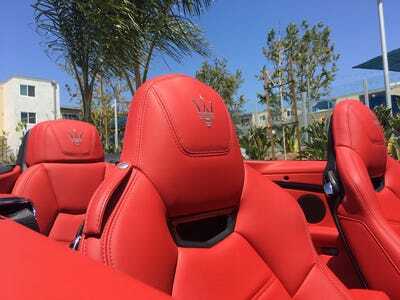 The Maserati GranTurismo Coupe starts at $US134, 300 while the convertible requires $US150,380. 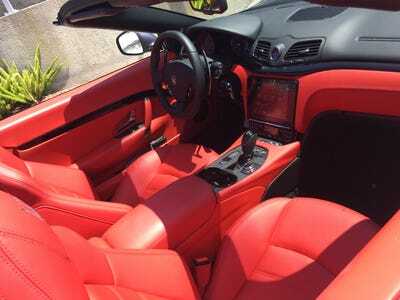 Our test car’s upgraded wheels and interior pushed the as-tested-price up to $US158,965. Here’s our 2018 Maserati GranTurismo Convertible Sport near the water’s edge in Marina Del Rey. … The Mercedes-Benz S560 Cabriolet. 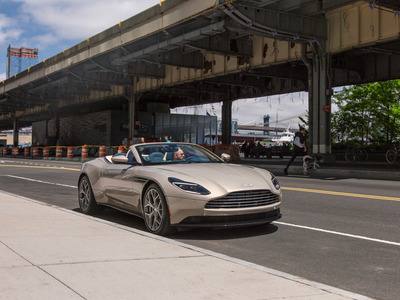 The GranTurismo is also a rival for Aston Martin’s much more expensive DB11 Volante. Let’s begin with its looks. Honestly, this is the GranTurismo’s real money maker. 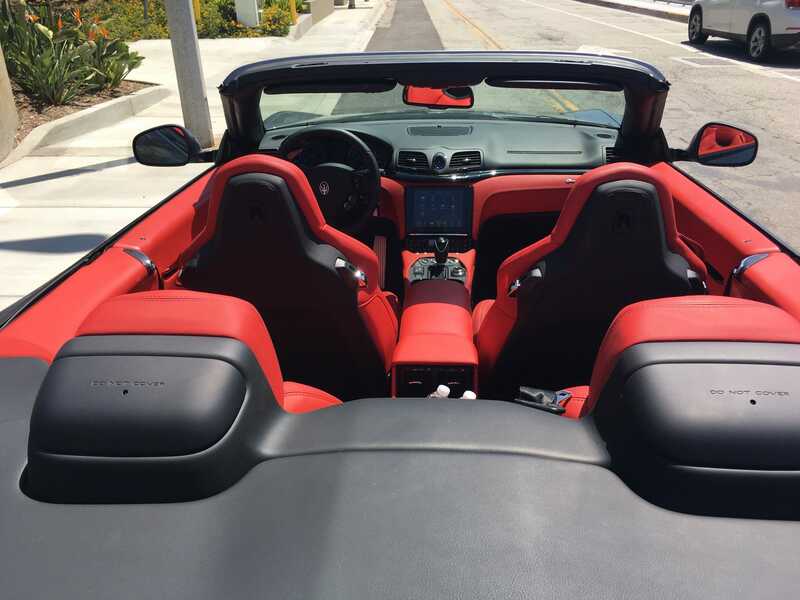 Styled by famed Italian design house Pininfarina, the Mas is sleek and effortlessly elegant. 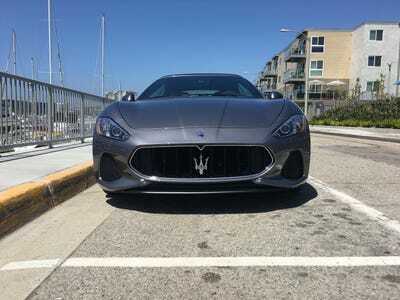 This starts with the GranTurismo’s angular front end that is dominated by Maserati’s trident logo. The GranTurismo’s side profile offers traditional GT car proportions complete with a long sloping hood. Inside, the GranTurismo’s cabin is decked out in plush red leather with high gloss piano black accents. 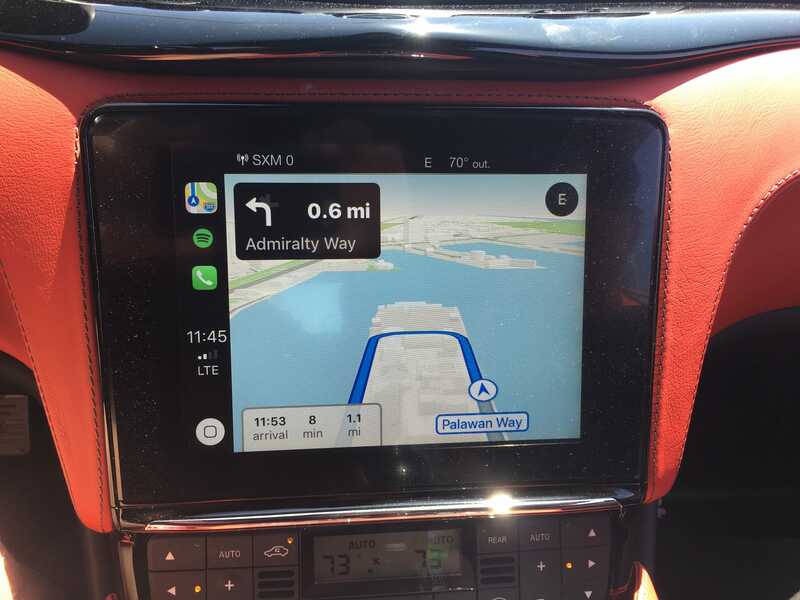 In front of the driver is a set of easy-to-read analogue gauges. No digital cluster here. 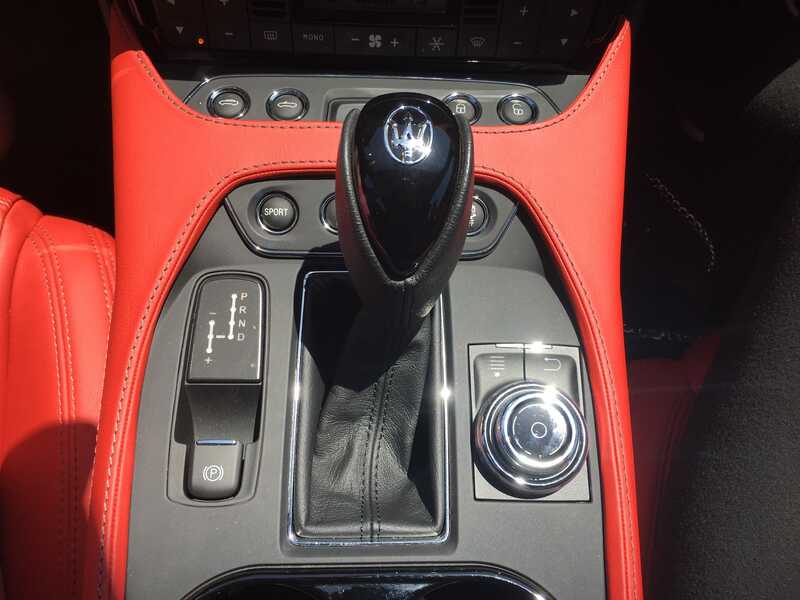 Interesting enough, it’s one of the few cars these days without a push-button starter. The GranTurismo’s center stack is dominated by an 8.4-inch touchscreen running Maserati’s version of Fiat Chrysler’s Uconnect infotainment system. Overall, Uconnect is one of the better infotainment system on the market today. It’s relatively easy to use and quick to respond. However, the menu organisation is proved to be disorganized and unintuitive. 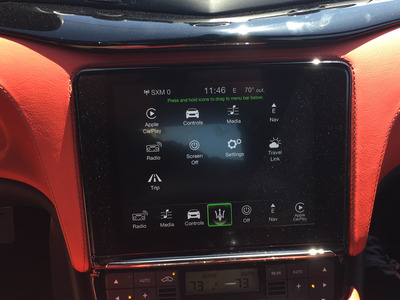 There’s Apple CarPlay integration if you don’t want to mess with the Uconnect’s user interface. …Rear seats proved to be surprisingly roomy and comfortable. 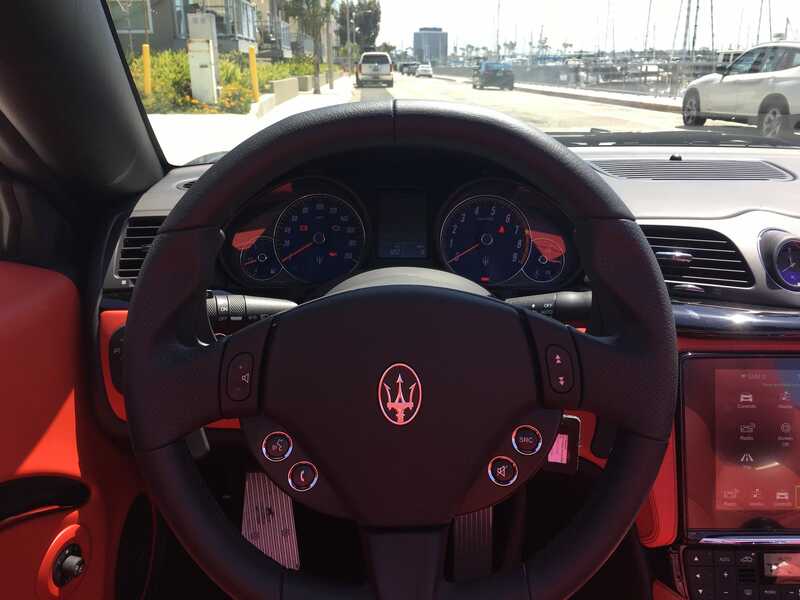 Overall, the GranTurismo’s interior while comfortable didn’t blow us away with its stlyle or luxury appointments. Material quality felt subpar for a vehicle of its station. Especially when it comes to the hard plastics found throughout the cabin. Fit and finish could also be better. 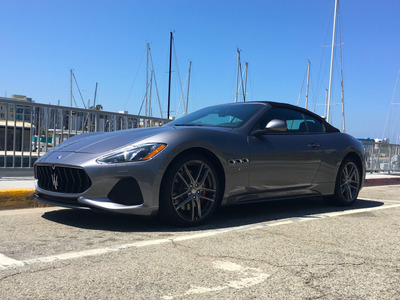 In addition, the GranTurismo’s interior now feels dated and lack the pizzazz of its rivals from Mercedes and Aston Martin. 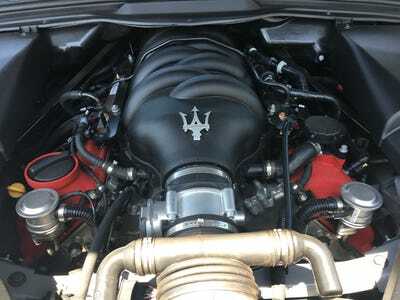 Under the hood, lurks a 4.7 litre, 454 horsepower naturally aspirated Ferrari V8 sending power to the rear wheels through a six-speed ZF automatic transmission. 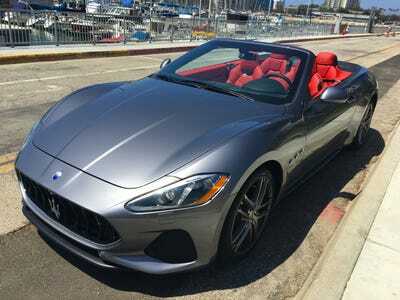 According to Maserati, the GranTurismo Convertible can do 0-60 mph (0-96 kmph) in 4.9 seconds and reach a top speed of 177 mph (385 kmph). 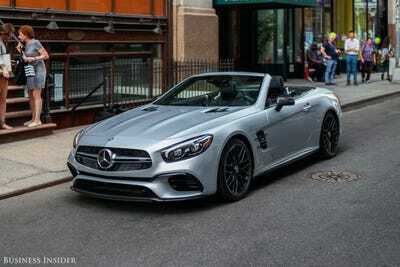 The Coupe is a bit quicker with a 0-60 mph time of 4.8 seconds and a top speed of 186 mph. The Maserati’s hydraulic steering is well weighted and surprisingly communicative. 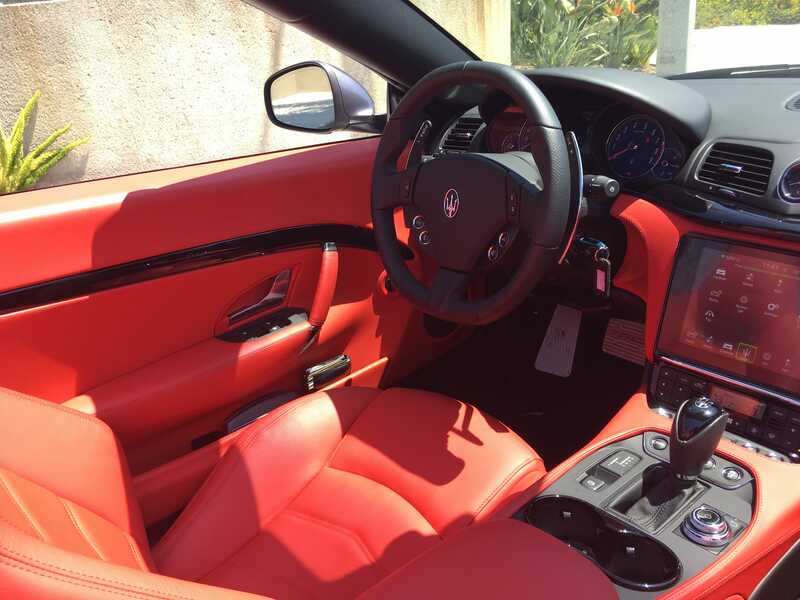 In addition, the GranTurismo offers its occupants a comfortable and supportive ride. By Maserati flair, I really mean the symphony bellowing from its dual exhausts. The purity and musicality of the Ferrari V8 is something special. 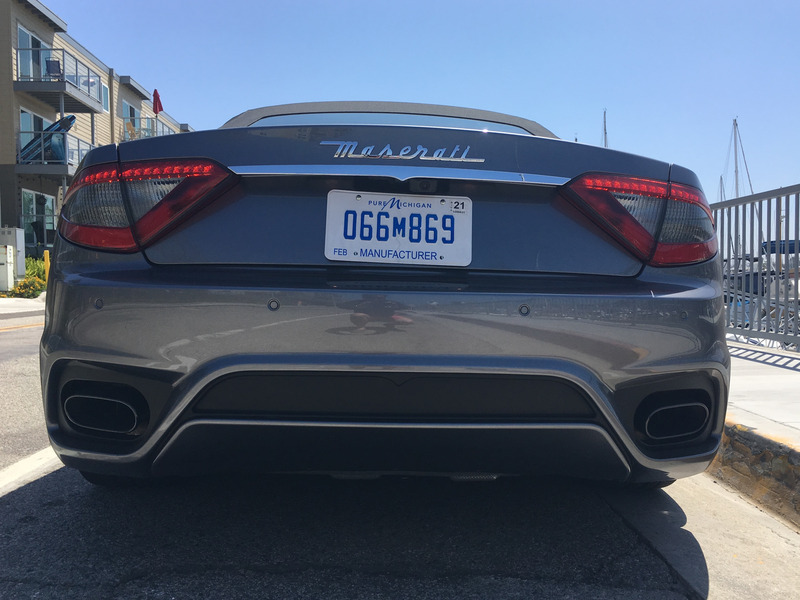 It’s also growing increasingly rare as turbochargers tend to muzzle exhausts noise. But now for the bad news. For all of the GranTurismo’s style and flair, it’s not all that quick. 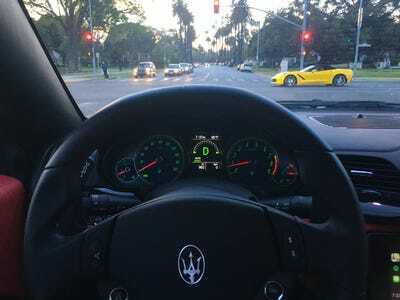 Stomp on the gas and the Maserati erupts in a burst of noise, but you don’t actually seem to go anywhere in a hurry. Sure, it can do 60 mph in 4.9 seconds, but in this segment of the market, that’s positively pedestrian. It’s performance that will suffice if all that you want from the GranTurismo are its looks and sounds. 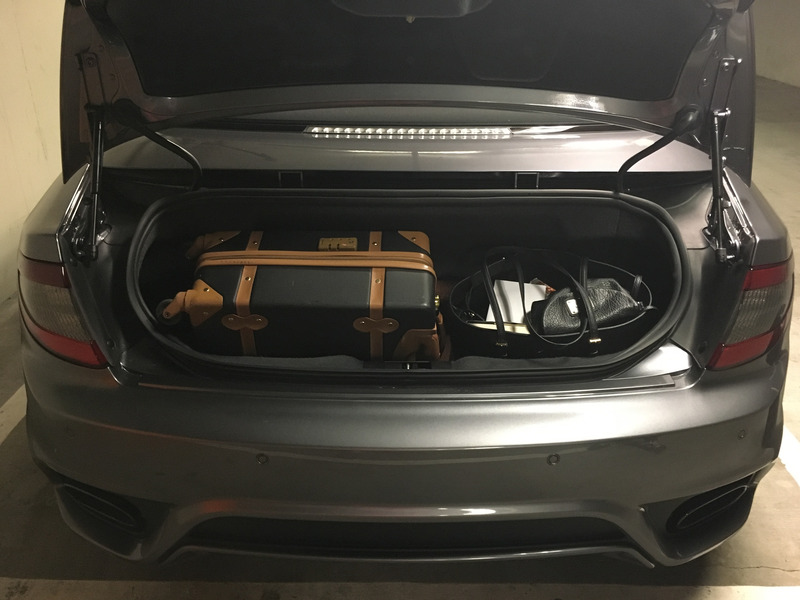 But, if you really want to do some grand touring, the lack of speed will leave you wanting for more juice. 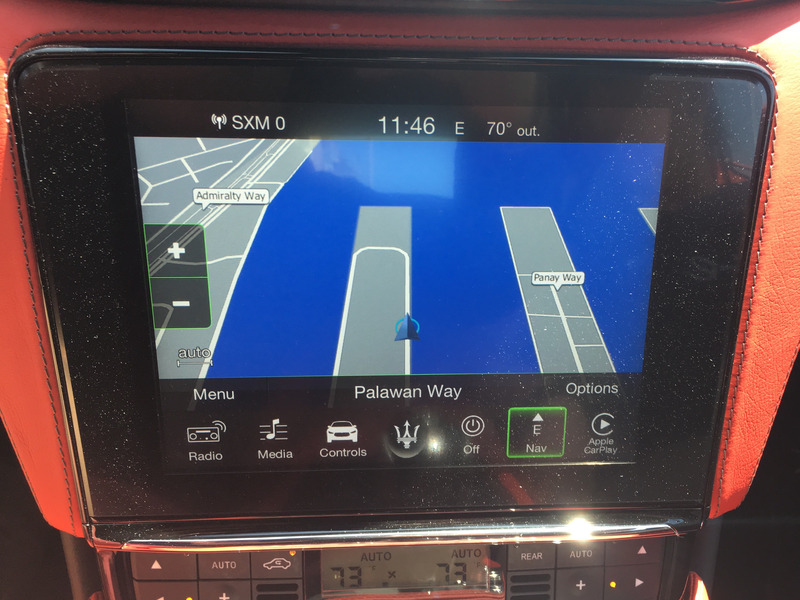 Thus as an experience, the Maserati GranTurismo is exceptional. As a car, it’s less so. 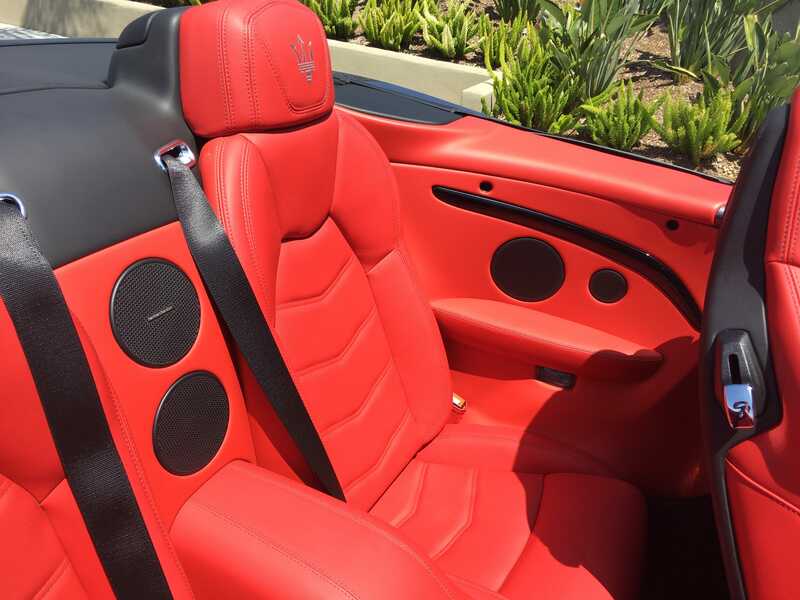 While pretty, the Maserati’s interior quality leaves much to be desired. 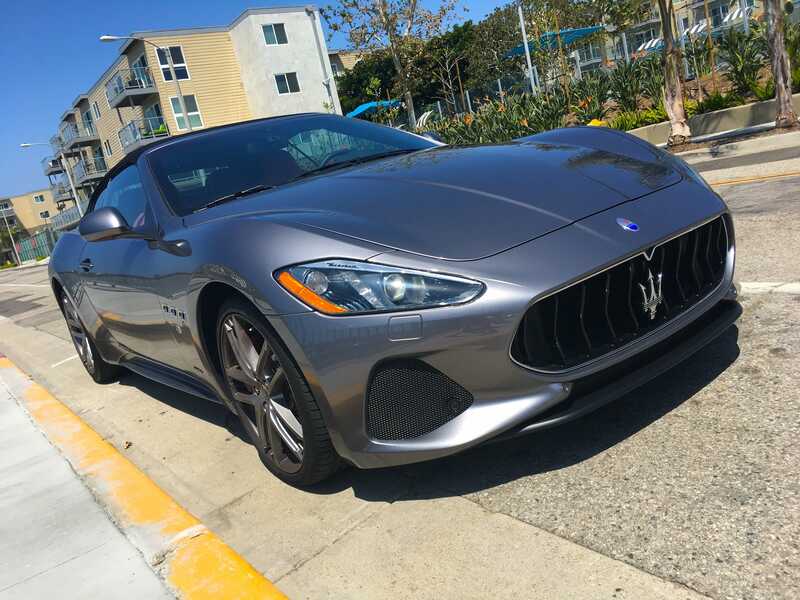 The GranTurismo’s deserves real metal switches and more soft-touch surfaces. 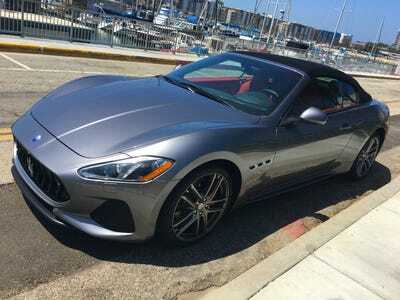 And then there’s the GranTurismo’s truly underwhelming straight-line performance.